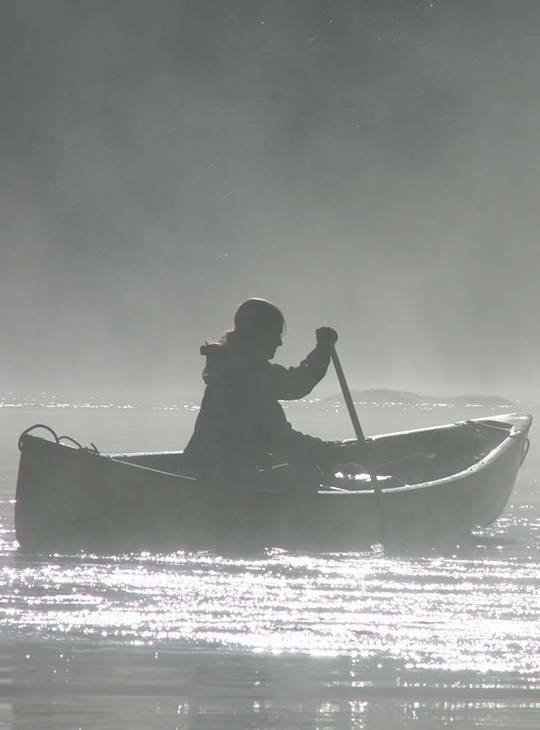 Journeying by canoe is a fantastic way to get connected to nature and get away from it all. Whether solo or tandem, when you’re out on tranquil water you can let the stresses of everyday life dissolve. 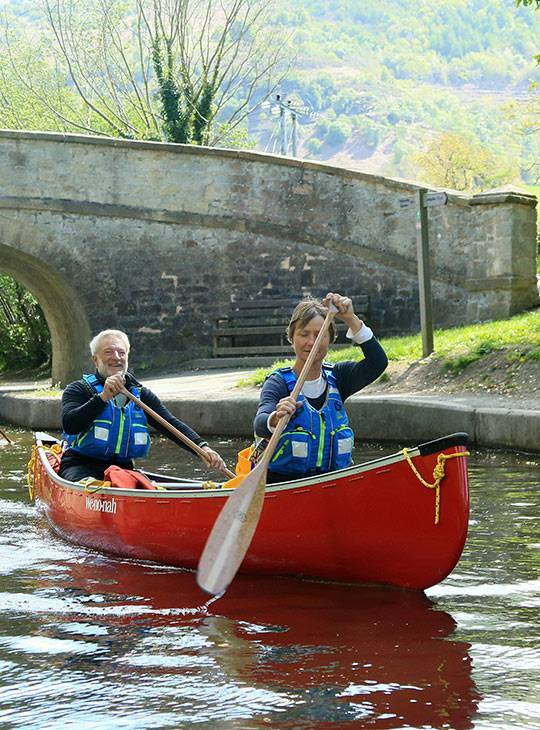 On our Introduction to Canoeing course you’ll cover all of the basics of handling an open canoe on solo journeys and as part of a tandem crew during this five-day course. All of your kit hire is included, and on the course you’ll cover proper kit use. 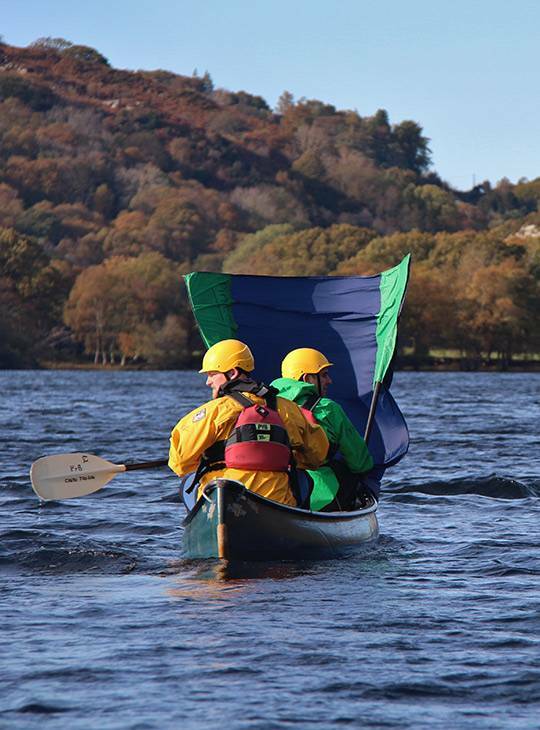 What's more, you'll consolidate your new-found skills against the fantastic backdrop of North Wales estuaries, tranquil rivers and simple white water. - Gain confidence and see your solo and tandem boat handling skills develop and improve. 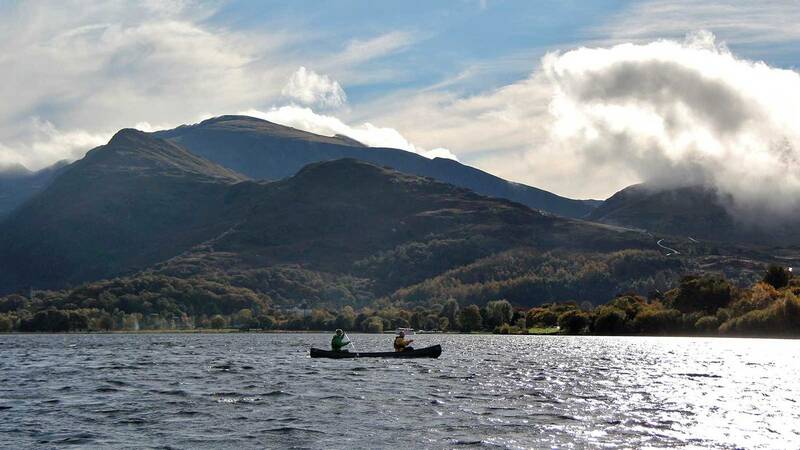 - Take on 5 days of practical learning on the lakes and rivers of beautiful Snowdonia. - Learn your skills right from the get-go from our highly experienced instructors. You'll start off in tandem canoes developing the foundation skills to move these around effectively. As the week progresses, you'll have the opportunity to develop your skills on various journeys taking in slow moving rivers, lakes. Later in the week, you'll progress to faster moving rivers. You'll also have the option to spend some time paddling solo. All you really need to bring is sufficient base clothing to wear, and some suitable footwear. Our stores have a wide range of Peak UK soft wear as well as paddles and poles. We have an extensive selection of different styles of kayaks from a range of manufacturers. This is an ideal opportunity to try something new if you'd like to. If you prefer the familiar, and have your own kit, feel free to bring it along. You'll need to be fit enough for five days of activity, but you don't need to do any other preparation.